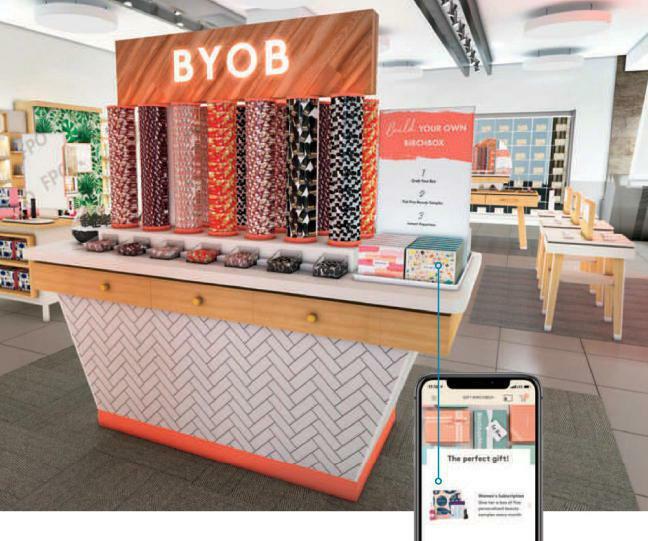 At select Walgreens stores, Birchbox will feature cosmetics, dedicated associates, and a Build Your Own Birchbox station. CVS Health Corp will pay $207 for each share of Aetna Inc., in a massive acquisition. CVS plans to expand its low-cost medical clinics to serve Aetna's more than 22 million members.